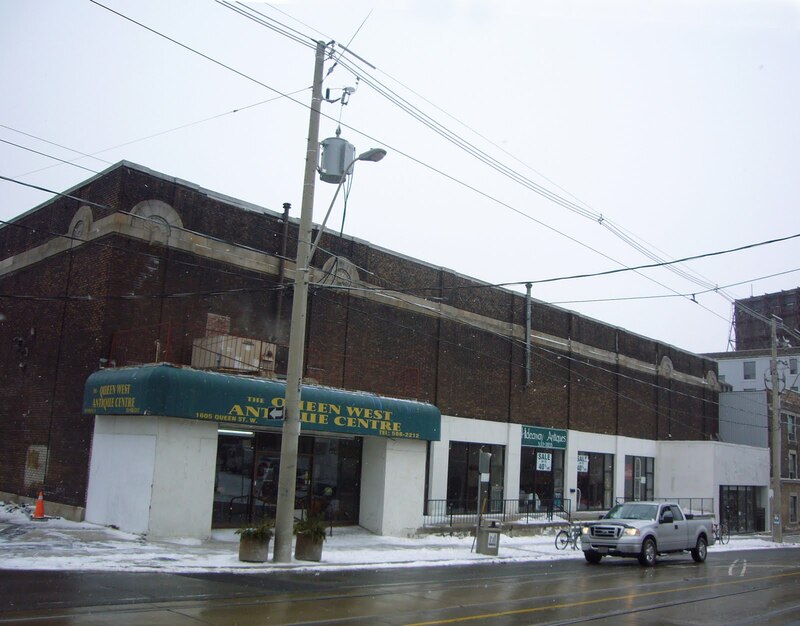 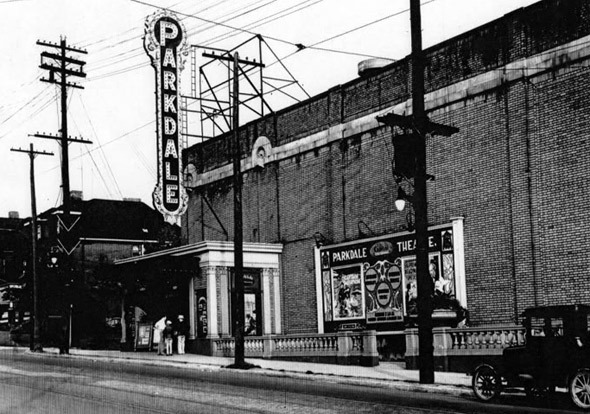 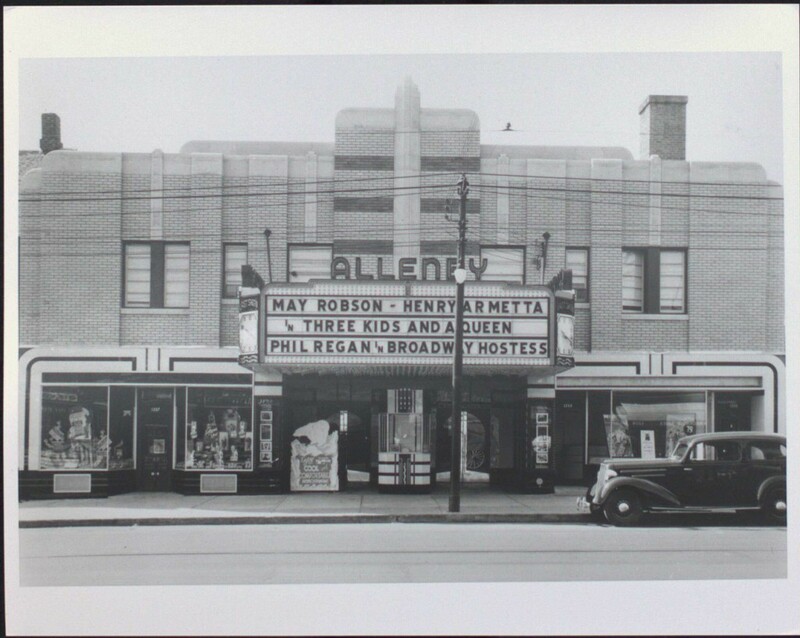 The Parkdale Theatre on Queen Street West was built by the Allans and opened April 5, 1920 and was very successful thanks to it’s proximity to Sunnyside Amusement park. 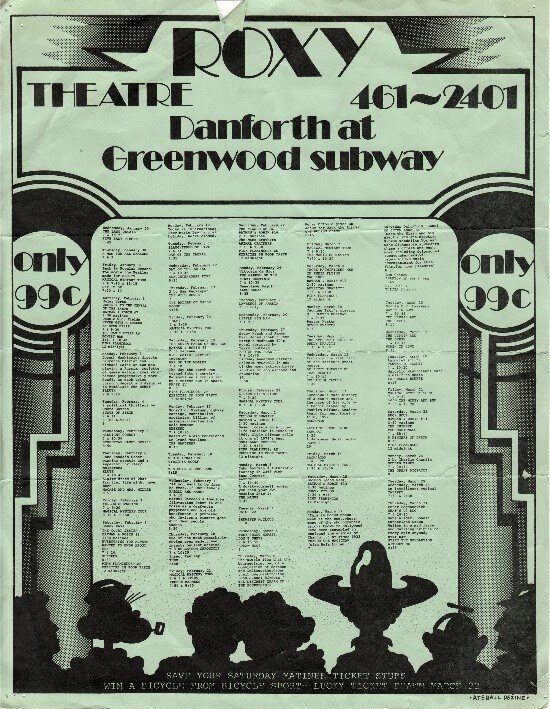 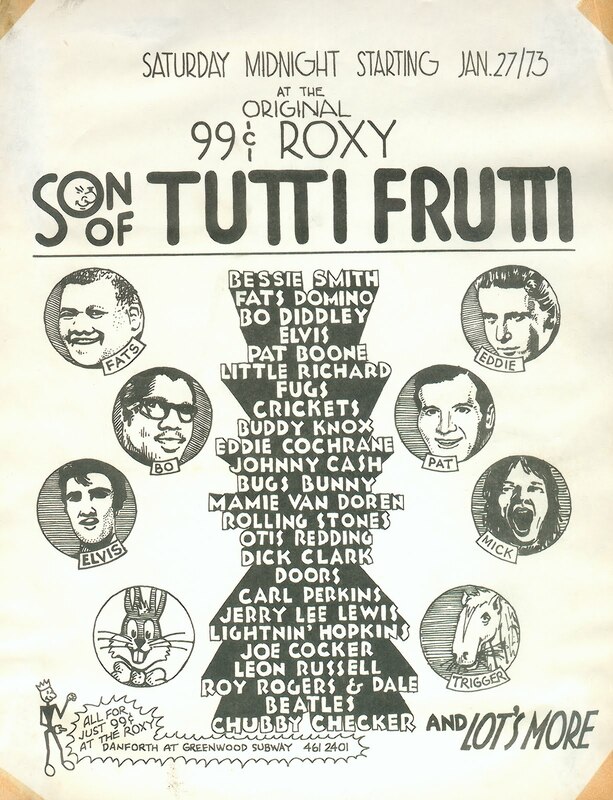 It finally closed in 1970. 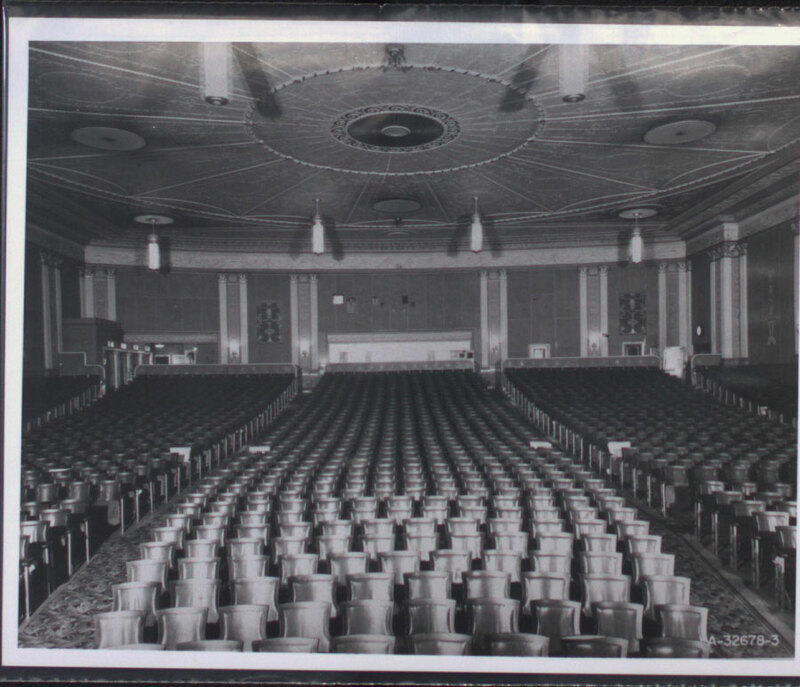 A substantial venue with over 1500 seats. 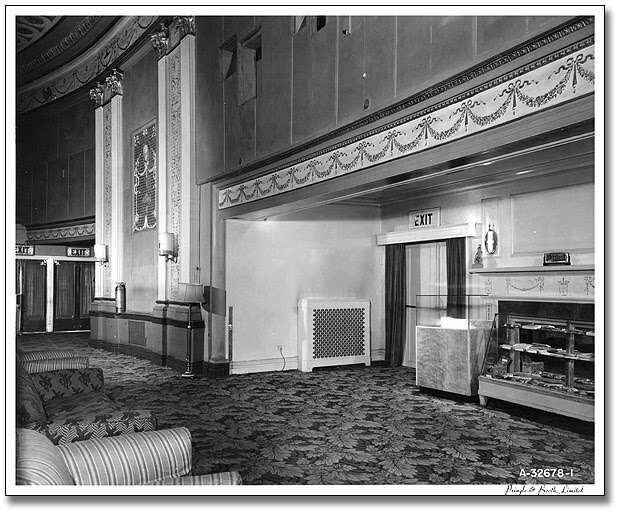 For a short time the box office was used as a Beer Store and more recently the entire space has been divided into several antique stores. 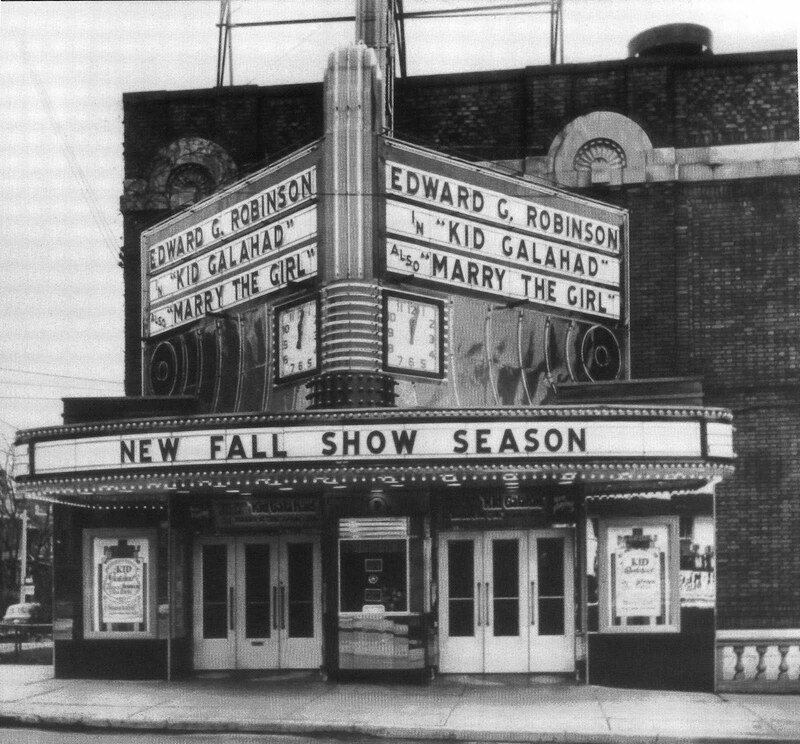 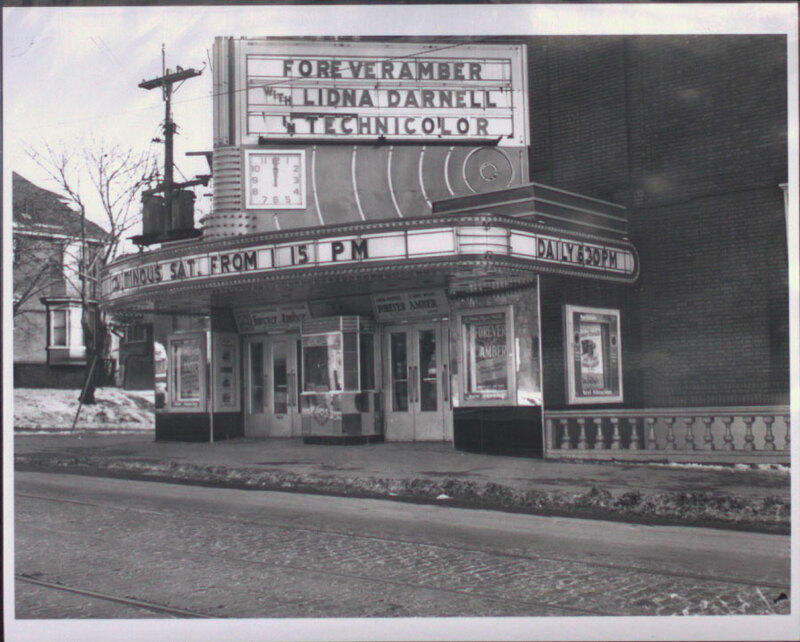 In the 1937 photo the film playing is “Kid Galahad”. 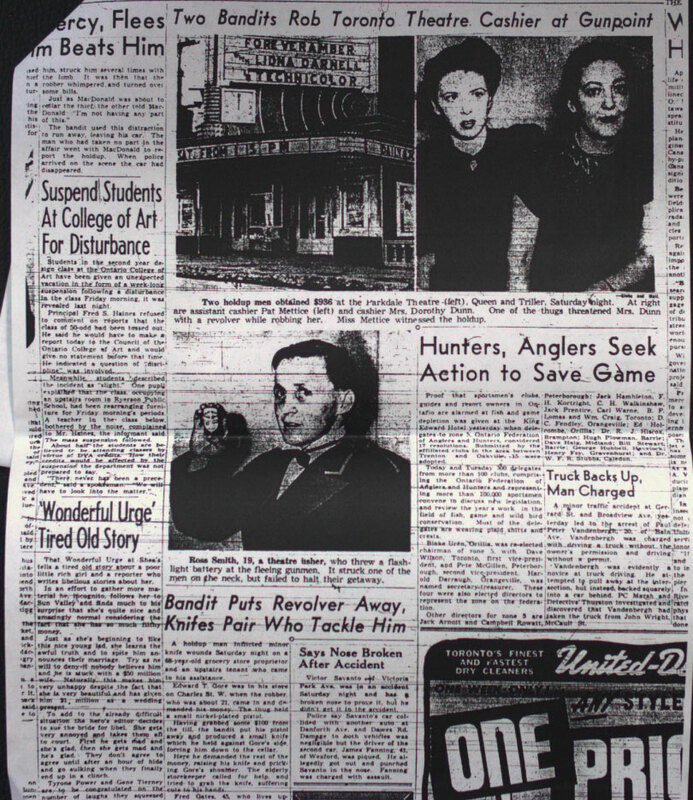 In the 1947 photo the film is “Humoresque”. 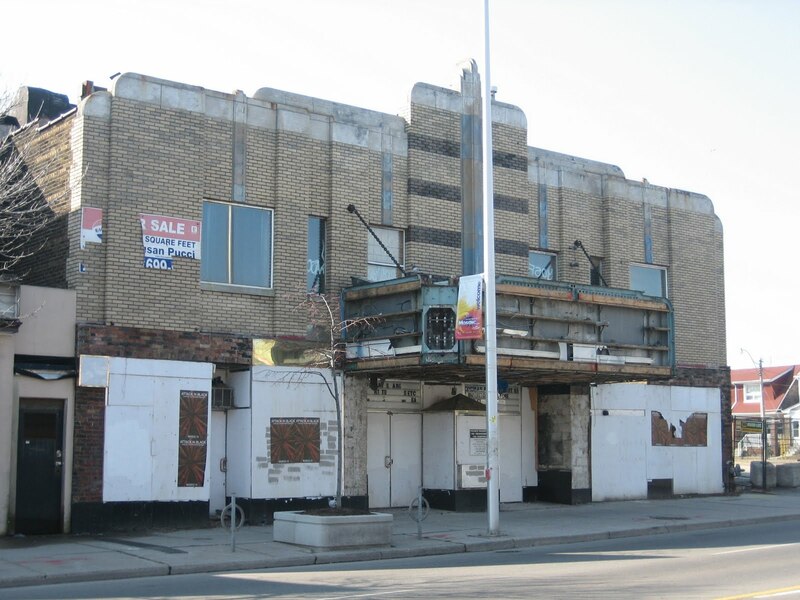 For more information on Toronto’s Lost Movie Houses please look for John Sebert’s book“Nabes”. 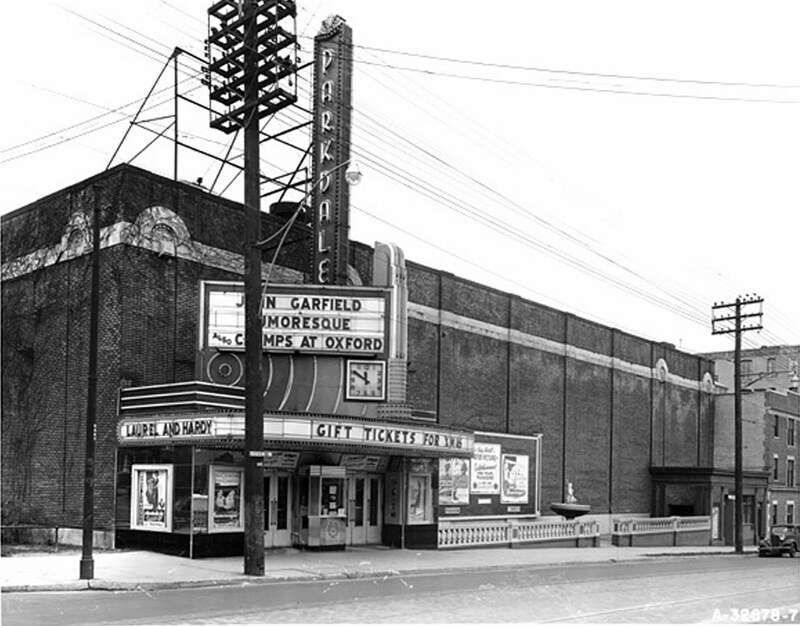 A brief history of the Parkdale Theatre and it’s reputation can be found here. 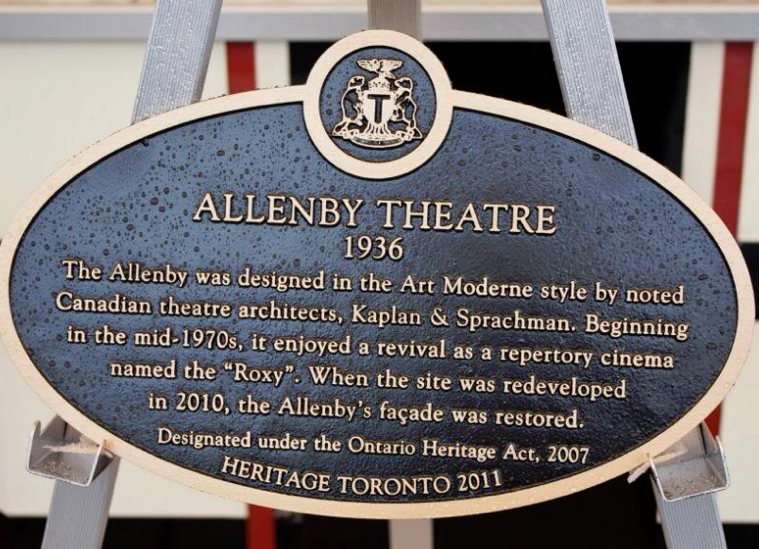 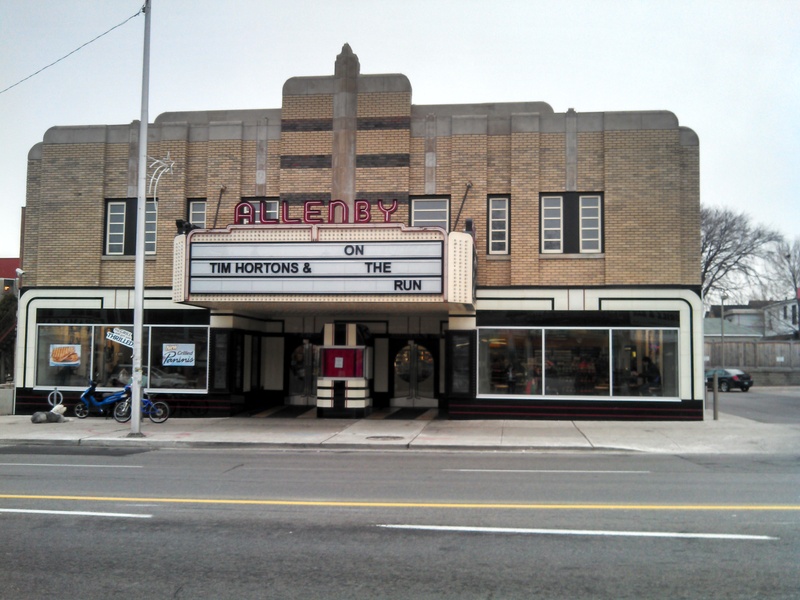 The Allenby has recently been restored.